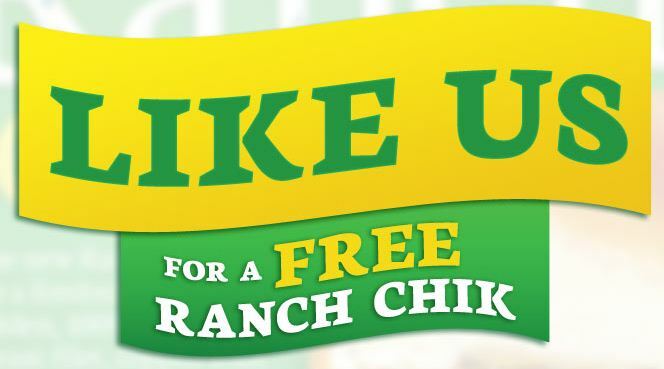 Like Krystal on Facebook to score a FREE ranch chik sandwich! Like Ruffies Color Scents on Facebook to receive your FREE sample! You can also enter their sweepstakes. 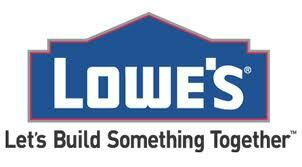 Lowe’s on Madison St. Has some major markdowns on Cleaning products. Not sure if its markdown at the other stores. Clorox nature, toilet bowl cleaner. $.88, Mr Clean Erasers 4 pk – $2.50, there was many other products as well like a gallon of Windex cleaner, and some other brands. Sounds like a good time to stock up! !